I sent a package last year to the Ukraine and I don't think it ever made it. So.......looks like I got gifts from 2 Santa’s today! I thought that the Amazon box that had arrived was something that I ordered. Instead, I unboxed the goods and discovered that they were for me! Who kmew that Amazon had cool gift bags and tags? 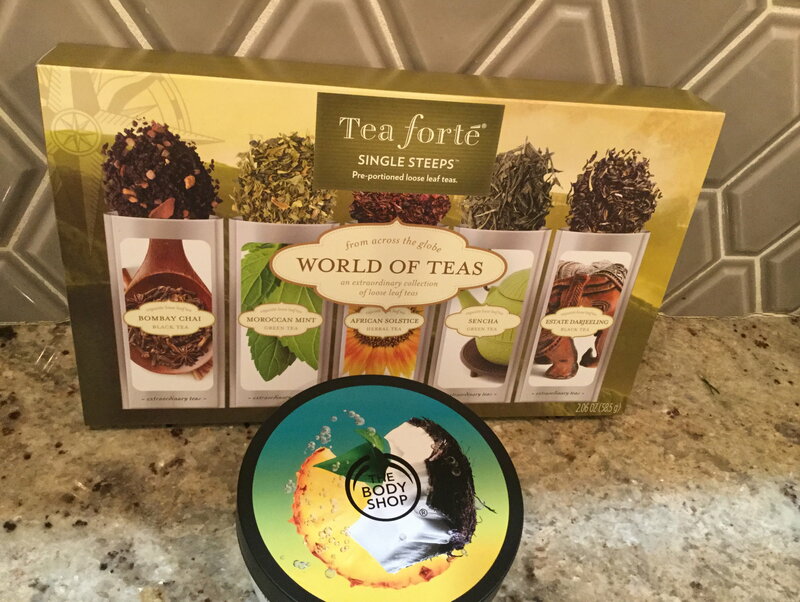 Inside the festive bags, I found a yummy assortment of teas from Tea Forte and body butter from The Body Shop that smells amazing! Thanks very much, Secret Santa Deds1! Managed to basically walk right into the USPS driver on my way back home from work and found a fantastic package from sweetcreamytea! The package contained a number of wrapped goodies (and a papyrus card, for those of us keeping track of stationary). 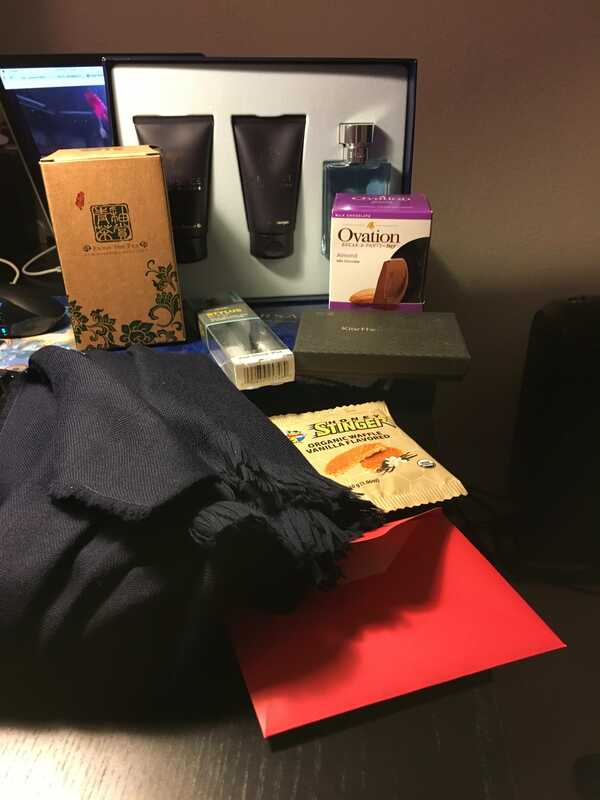 Needless to say I pulled a kipper and unwrapped a Versace men's gift set (shampoo + shower gel + eau de toilette), a key organizer, a merino scarf, a chocolate orange, a stylus, some waffle snacks, and a lovely-looking taiwanese oolong tea! Looking forward to using everything! Thanks so much! LOL! I just had to explain to my husband why I was laughing so much! Shout out to Catherine (MappingChick) for the very appropriate gift just received! Being a traditionalist!I prefer for wait until Christmas to open and will report back then. Appreciate the personalization given my new little one. not worried at all- just double checking. Outside of the required contact for gift updates, I’ve left him alone. 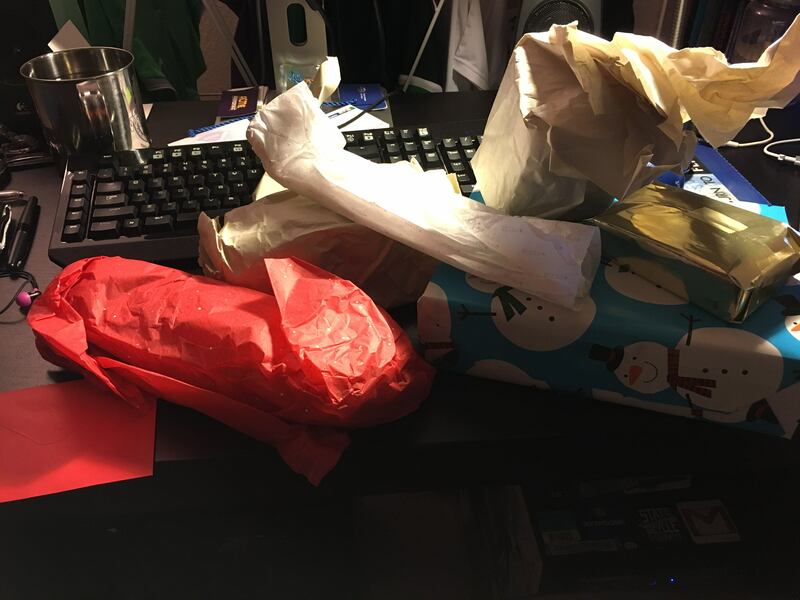 This was my first time participating and I am stressed because my giftee has yet to acknowledge receipt of the gift here on Flyertalk! I know it was delivered on Thursday. Is this normal? plus, a lot of people aren’t on daily or even weekly. I’ve only had acknowledgement of one part of one of my gifts even though more have been delivered so don’t feel bad! For myself, I’m a traditionalist, so I will say I got a box from this company and on each post remind my sender that I don’t open until Christmas. But, I do come back and post pics and comments. I know it’s hard, esp if it’s your first time, but try not to feel bad about it and try not to let it color your experience. I do not normally respond to your messages if they followed the process.... that would be too much and I try to not fill up mailboxes unnecessarily. Well, Head Santa got some very disturbing private messages over the past week. I was called "RUDE" for requesting twice that the person complete the registration properly. He refused twice to provide an email address and mailing address. Guess he wanted to be a truly SECRET Santa. Have to admit, it was the first time I have been so insulted..... one of the reasons I question doing this year after year. And another reason I have chosen to not personally participate each year... even though I have sent out two gifts for delinquent Santas for the last 11 years. Have to wonder how he expected to participate without providing an address. Might be an issue for the mods - see if his account is trolling in other ways, too. The rest of us love you! If you ask me, I would have deleted the screen name from Secret Santa. You do a yeomans job coordinating secret Santa. ​​​​​​​What a shame there are a few posters that ruin it. I guess I would have offered to not match him. 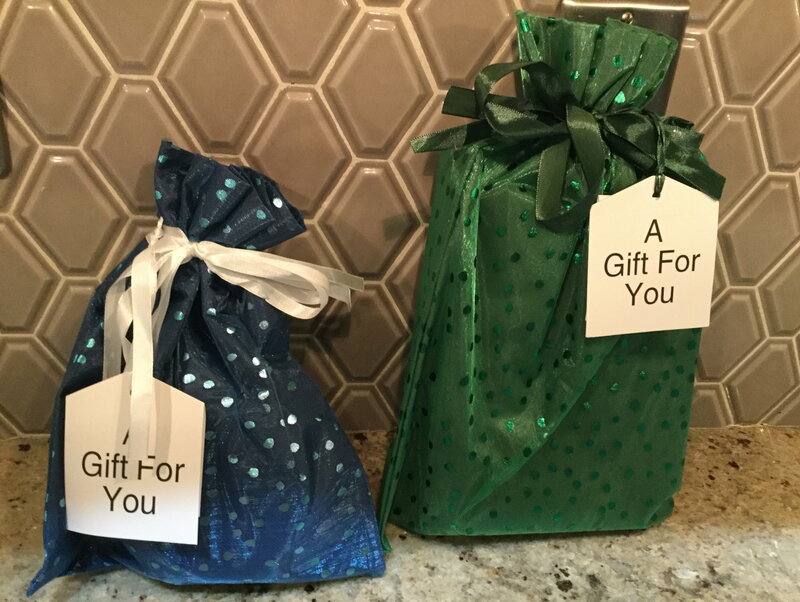 There is an expectation of providing information so that the gifts can actually get to someone. I'm all about naming and shaming though, I realize that won't actually happen. Keep your chin up. And I think this is why people ask to get you for their secret Santa, even if you don't reciprocate. 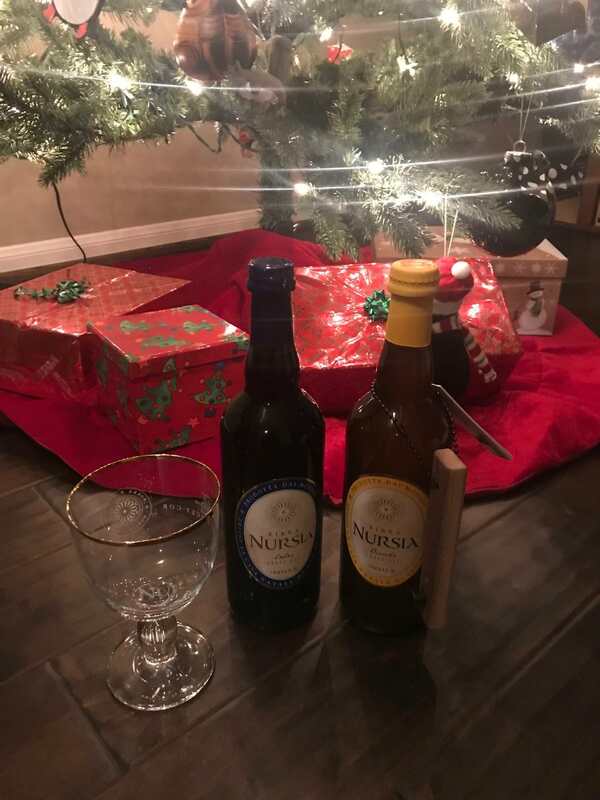 Here's my stuff, thanks Santa! Since it's Italian, there were of course Fragile (fra-GEEL-ay) stickers on the box.